Decide what type of freelance editor you want. Do you need a content editor who will focus on big-picture issues like plotting and pacing…a line editor to check sentence structure and tidy up your paragraphs…or a proofreader who will polish your grammar, usage, spelling, and punctuation? Learn more about the types of freelance editors. Sketch out your editorial assistance goals. It’s important to know what you hope to achieve by hiring a freelance editor, especially if you’re seeking consultation advice. Choose the specific elements you want your editor to focus on: characterization, tension level, continuity, etc. Determine what you want in an editor. Make a list of your dream editor’s attributes. Do you want an editor who will chat on the phone? Who prefers email communication? Who has an editorial background, or who is a writer too? Do you want an editor who will brainstorm with you, or one who will simply point out problems and let you think them through? Is it important to you that your freelance book editor have experience in your book’s genre? Ask for referrals. The authors you’ve met at writers conferences or at your local writing group meetings might have valuable advice for you—including honest reviews of editors based on uncensored feedback. Even if you’re not officially a member of a local writing group, you may be able to get the information you need by sending the coordinator an email inquiry. Search online. After talking to other writers, it’s time to search online. You may want to limit your search to experienced editors who are local. If you do hire an online editor, be careful that the person you think you’re hiring is actually the person you ARE hiring. Ask for a phone chat and references. Corroborate all career and professional claims. 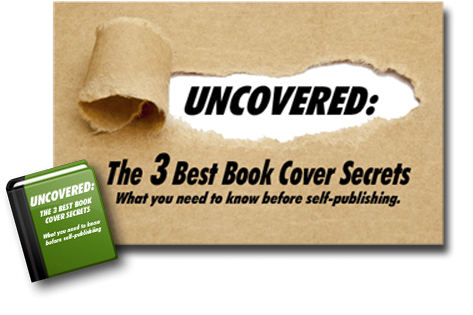 Contact your prospective self-publishing company. 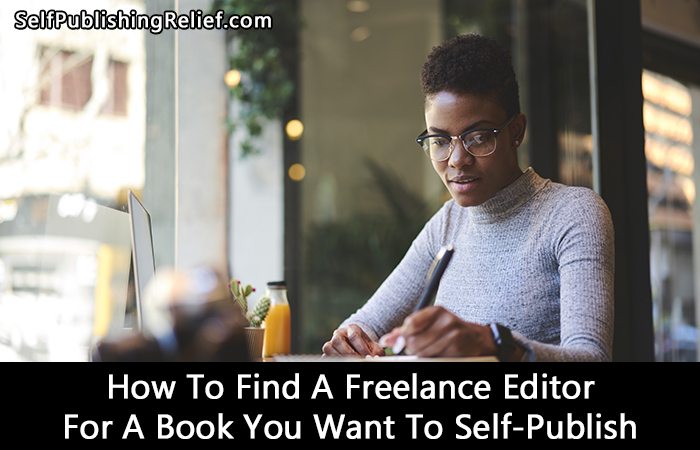 You may discover that your prospective self-publishing company can direct you toward a freelance editor for your book manuscript. Some self-publishing companies even have editors who work in-house. Do You Really Need A Freelance Editor If You’re Self-Publishing? Hiring a freelance editor for your book can be an expensive undertaking. And some writers do find that they are successful without having had a professional editor review their book prior to publication. But in a best-case scenario, an editor’s keen eyes can only improve your odds of successfully self-publishing a good-quality book that will appeal to your fans and potential new readers. Question: What do you think is the single most important trait of a freelance book editor? Putting the content of the story in order. When I edit for self-publishers I find the writer gets off track and will repeat some facts over and over. Most of the time they do not have a great opening or a fantastic ending, if fiction or non-fiction. This is where editors come in. Getting the order straight first, whether time-wise or adventures, writers should know where they are in their writings. An Editor is just another writer with another plan. Hopefully, both come to a happy ending.